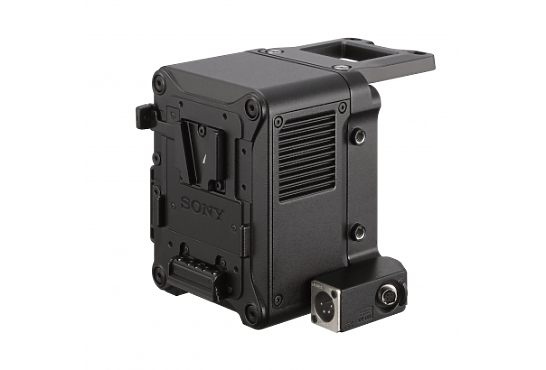 The AXS-R7 doubles 4K RAW recording from 60 fps up to 120 fps for the F55 camera compared to previous Sony recorders. For shooting at higher frame rates, the recorder captures 2K RAW at up to 240 fps for the F55 and F5, for playback with 10x super slow motion. Working with high-speed AXSM™ A Series memory cards, the recorder features dual memory card slots for extra security and to extend recording times. The recorder also offers 4K RAW cache recordings up to 30 seconds while in standby mode. The tough, all-metal casing makes the AXS-R7 the ideal companion to the F55 and F5 for all kinds of high-end drama, documentary and wildlife productions. * 4K RAW 120 fps recording only available for F55. With the recorder, 4K shooters can take advantage of RAW cache recording at 23.98p for up to approximately 30 seconds (*) while in standby mode, an important feature in documentary or wildlife production where capturing spontaneous action is required. The AXS-R7 Portable Memory Recorder features dual memory card slots and work with sleek, high-capacity, high-speed AXSM A Series memory cards, which are designed to support the write speeds required for 4K RAW 120 fps recordings. By using Sony’s free RAW Viewer application the recorded files can easily played back and checked on a PC or MAC. AXSM memory provides a super fast, affordable format for sensational quality recordings. 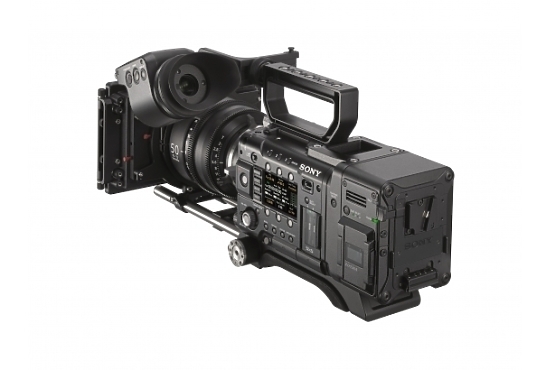 Hire the Sony AXS R7 4K Recorder from Procam. 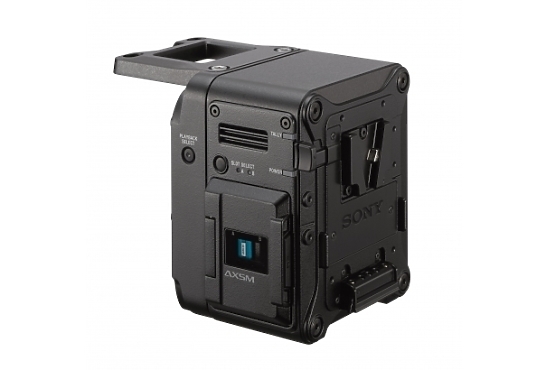 Best service and rental rates for the Sony AXS R7 4K Recorder and all cameras, lenses, sound, lighting and grip.